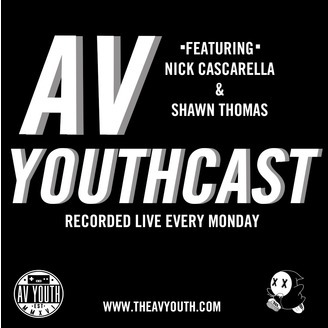 Bill came to LA to see a show and we suckered him into doing the podcast. 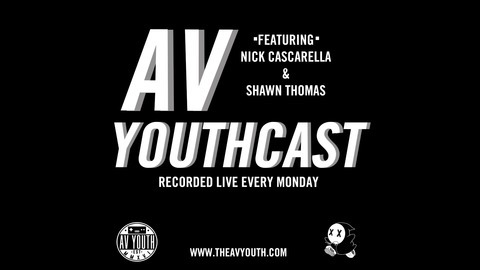 If YOU want to be part of the show, you can write in at www.theavyouth.com/youthcast. Where Are the Best Fast Food Deals?